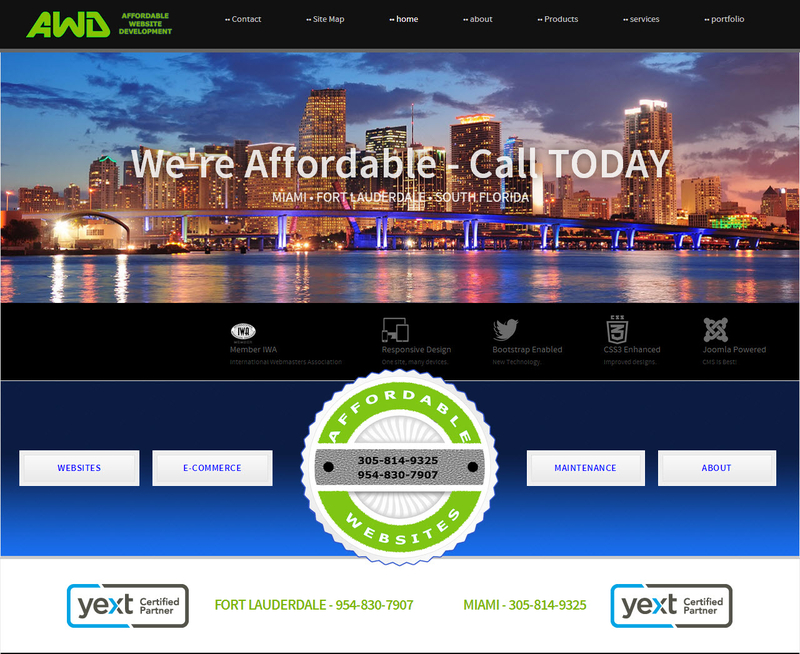 There are 99 companies listed in our Internet Services category for Fort Lauderdale. This page shows listings 1 to 20. We build Affordable websites that work for you! State-of-the-art Responsive website design and development content management systems (CMS) specializing in easy to navigate websites optimized for the search engines (SEO).